UPDATE: The amber alert has been canceled. Isaih was found safe. A Kentucky Amber Alert has been issued for 10-year-old Isaih Boren who is missing from Cadiz in Trigg County, according to local officials. Anyone with information is urged to call 911 immediately. Isaih was last seen on Monday when he was allowed to leave with a man identified as Isaac Chamberlain, but by Tuesday morning they had yet to return while Isaih is in need of medication. Police said Isaih is autistic but other details about his disappearance were not immediately released. 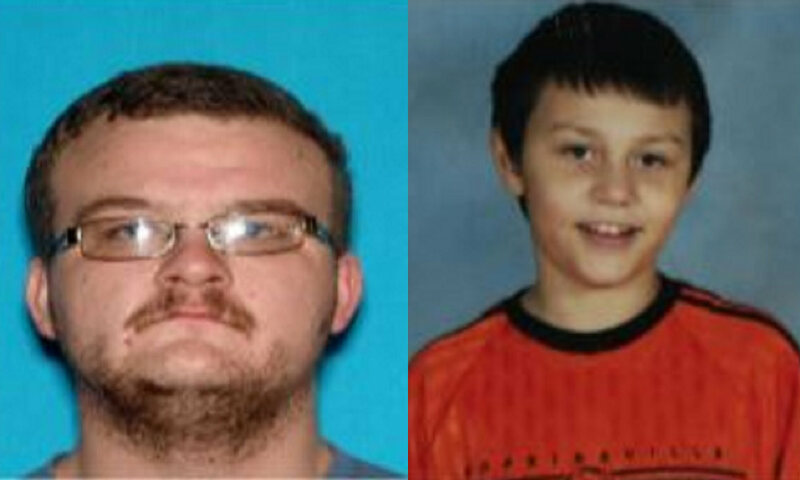 Isaac and Isaih are believed to be driving in a blue 2004 Chevrolet Venture with Kentucky license plate 522RRJ. Isaih is a 10-year-old white male with brown hair and black eyes, standing 4 feet 1 inch tall and weighing 80 pounds. Isaac is a white male with brown hair and blue eyes, standing 6 feet tall and weighing 286 pounds. Anyone who sees Isaih, Isaac, or the vehicle is urged to call 911 immediately, or call Kentucky State Police Post 1 at 270-856-3721 if you have any other information that could help investigators.